The Bonavista Biennale is a large-scale, month-long contemporary art event on the Bonavista Peninsula in Newfoundland. 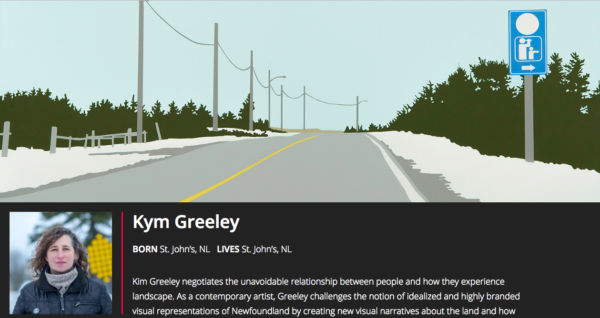 It features an exhibition of works by Newfoundland and Labrador, other Canadian and international artists at multiple sites around the Peninsula, as well as workshops, artist talks and other events. For a rundown on this year’s upcoming events read Felicity Roberts editorial, Art On The Rocks: Bonavista Biennale Brings Local and International Art To Unexpected And Amazing Locations, on The Racket.